Kim And Kanye's Son Saint West Is Talking! WHAT?! Deepika Padukone to romance Varun Dhawan? 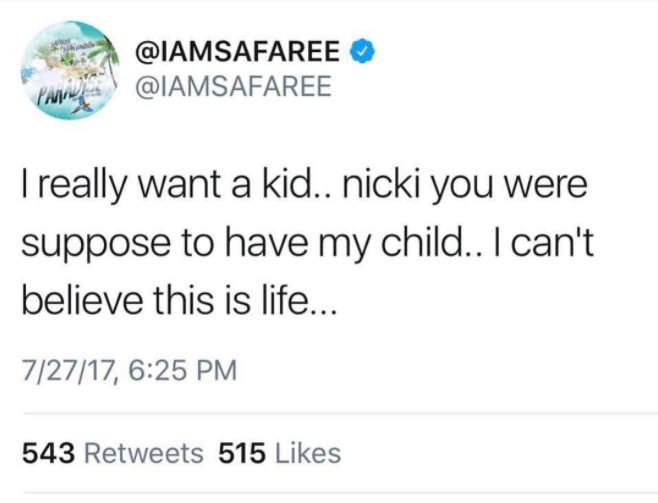 Safaree To Nicki Minaj: "You Were Supposed To Have My Child"
Who Went Home on 'Big Brother' 2017? 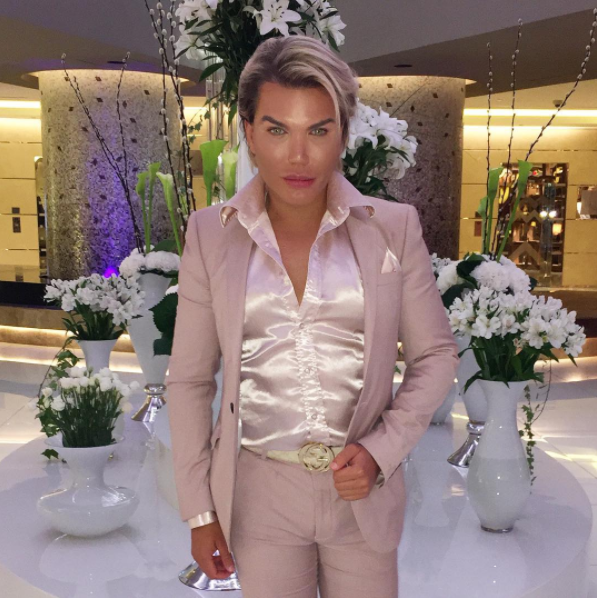 Week Four Spoilers!